Check it out. Only one for sale. 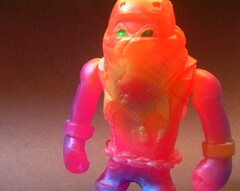 Pink GID resin. Glows green.